Big thanks to those who donated prizes making this possible. We were hoping for clear skies, then maybe just a light drizzle. Now it looks like a substantial storm starting the morning of the second. Please be prepared for rain, highs in the 50s, and wind. 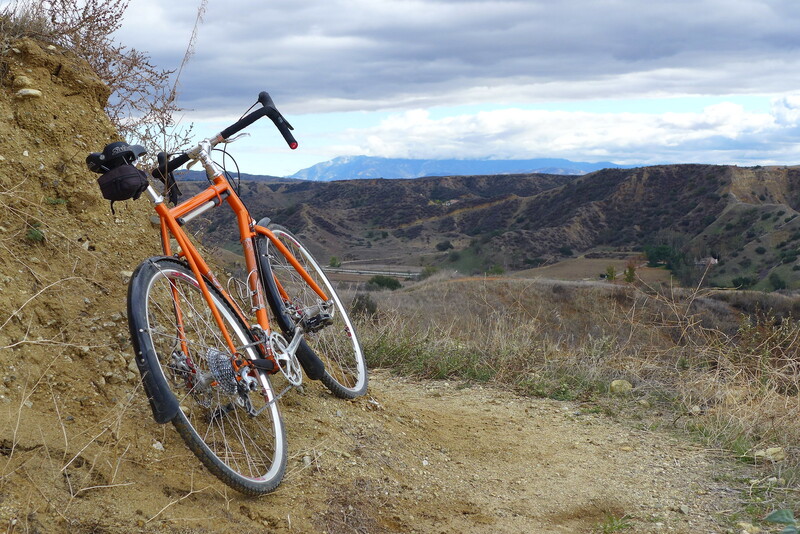 The trails should hold up fine, but will obviously get you and your bike muddy. Strada Rossa is just a few days away. We will ride rain or shine. To streamline registration, we will offer an early opportunity to pick up your wristband at Stell Coffee & Teaon Friday 3/1 from 6-8pm. 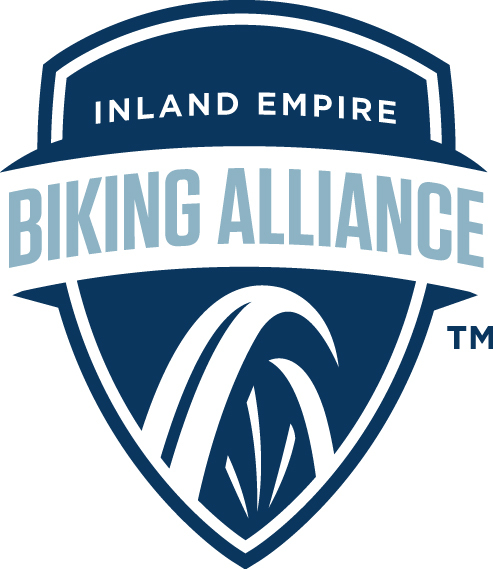 On Saturday morning the ride will stage from Stell Coffee & Tea in Redlands starting at 6am. If you’re local, please ride to the ride. If you’re coming from further away, you may not park inside the Stell’s shopping center. You must utilize the street for parking instead. If you have an old bike or parts in the garage, we will be collecting donations for Redlands BikeBBQ. The ride finish and afterparty will be held ~1 mile up the hill at 1027 S San Mateo St 92373. For the 60 and 90 milers, your wristband and ID will be required to enter Seven Oaks Dam. Your wristband also entitles you to a meal after the ride and one drink ticket. Please bring cash (or a card) to purchase additional beverages. We will stop serving food at 5pm. Please extend the utmost courtesy to everyone you see on Saturday and represent the cycling community in a positive light. In the event of an emergency on the course, please dial (909) 257-7702. Strada Rossa would not be possible without the generous support of our sponsors, partners and tireless volunteer crew. No one is getting paid a penny to put this ride on, so please channel my own appreciation the day of the ride. Routes. You've all be waiting for them. Here they are. 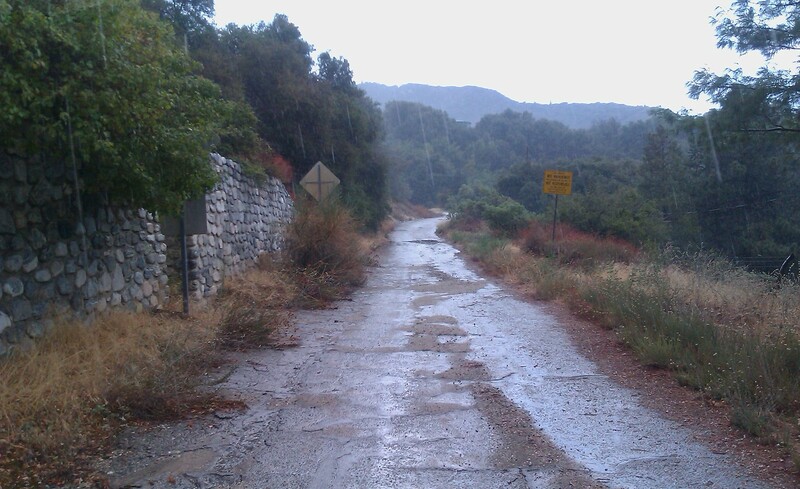 But there is a qualifier: There are still places we are working on fixing trails from the recent rain storms. If we cannot get them fixed, we will reroute the ride around them, and in such cases, follow the course markings, not your GPS device. It's likely we will have two options at the river crossing at Mill Creek. One through it for those brave enough to get their feet wet, and one rerouted around. Our apologies to all those caught off guard by the popularity of the 6th edition of Strada Rossa. we were as surprised as anyone. To keep things simple, the ride has no wait list and no refunds. A handful of late registration slots are still available. 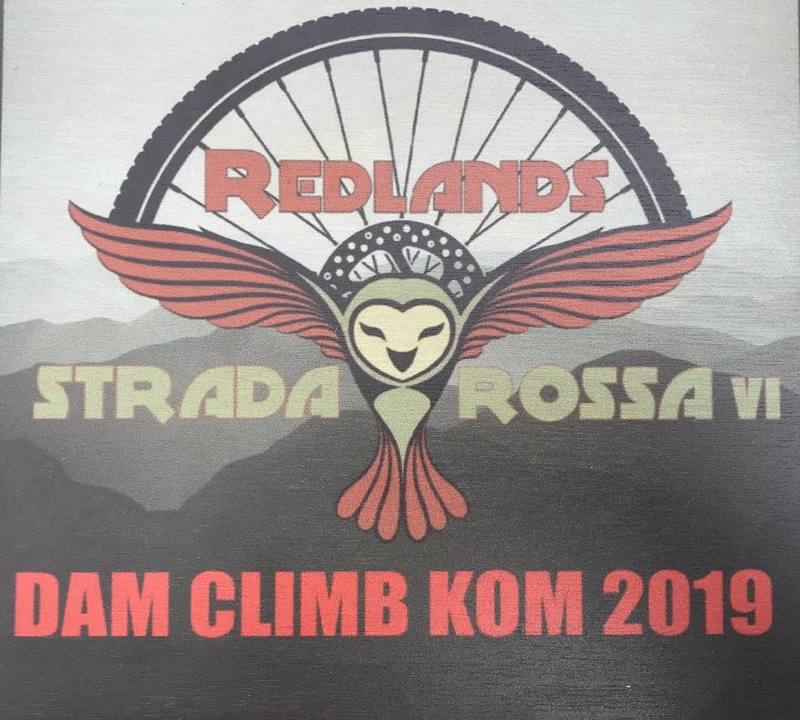 We fielded an enormous amount of feedback after registration closed for Strada Rossa. Due to the generosity of a few new sponsors our all volunteer crew put their heads together and figured out a way to open up registration to a few dozen more riders. If you haven't already, get in there and sign up as quickly as you can!